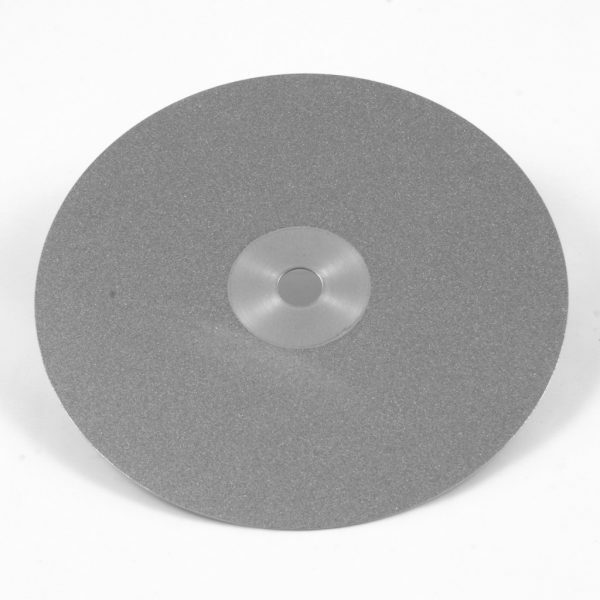 Diamond Flat Laps: 8″ in Diameter x 1mm thick with a 1/2″ Hole. These laps are designed to be used with a backer plate. 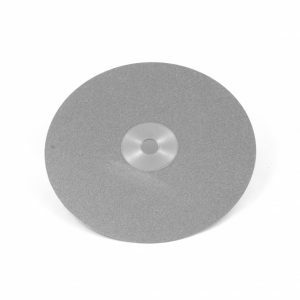 High quality nickel plated diamond on steel blanks. Cautions: Maximum Speed Rating: 1000rpm. Always wear safety goggles. Always wear an appropriate mask so you do not breath in particulates and harmful vapors. Always wear hand and body protection. Failure to adhere to these cautions may result in serious injury or death.